How long do you see yourself staying in your current location? How does your personal life look? How do you see milestones fitting into this house? 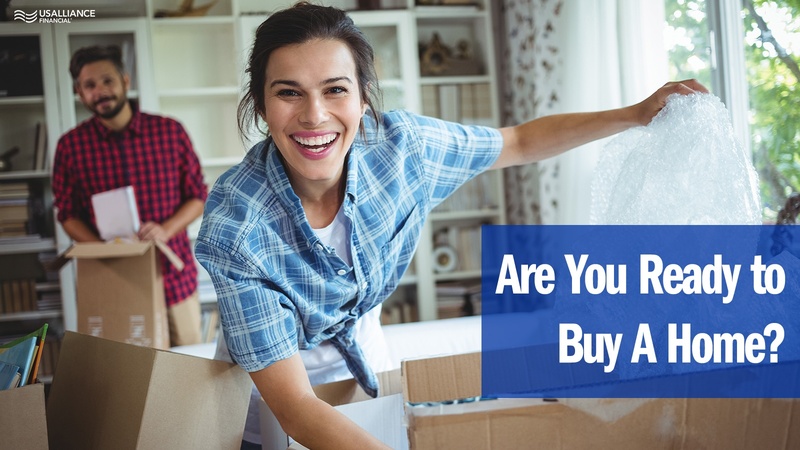 Buying a home is a big deal, so you should feel secure settling in one place for a while. If you feel good answering these questions, now it’s time to start thinking finances. Do you have the money to make your down payment and monthly payments? Experts say you should be able to put at least 20% down when buying a home. This way, you won’t end up spending more on a home than you are capable of affording. Other benefits include lower mortgage payments (because you’re borrowing less) and not having to pay private mortgage insurance. It also can increase your chance of getting a loan approval. This suggestion doesn’t take your net worth into account, but it’s a fair ballpark figure to consider. The same experts say you should not buy a house that costs more than two to three years of your gross annual income. Again, this is to prevent you from buying a home you can’t afford. If you’re not sure what you can afford, try our Affordability Calculator and input your current income and expenses to determine the maximum house value you can expect approval on. Do you have the savings to cover repairs? Even new homes go through a lot of wear and tear, and you’ll need to foot the bill for repairs. You used to expect your landlord to handle these issues, but now when your pipes burst, termites gnaw at your supports, and refrigerator breaks, you have to solve the problem. Can you afford the other costs that come with home ownership? Consider the transaction costs. Realtors usually charge between six and seven percent commission, which can be a pretty hefty price tag. Also, don’t forget about property taxes, homeowners insurance, and other charges your landlord possibly covered. And now you have to pay your water bill, heating bill and electric bill if you weren’t already paying them. How do the costs of home ownership compare with renting? Weigh all of these costs and see how they stack up against renting. If the math works out and buying offers more value than renting, start looking. If you’re looking at a home as the value of an investment, it’s worth exploring prospects of investing elsewhere. Consider all the alternatives and decide which is best for you. 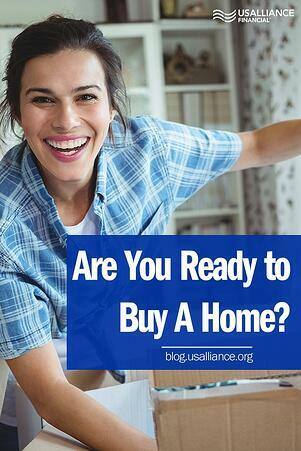 So, do you think you're ready to buy a house? Keep in mind your home shouldn’t be your total net worth. 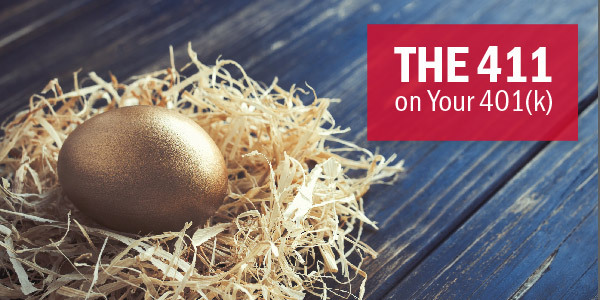 You should still be putting money toward your retirement savings plan and paying off other debt if you have it. You don’t want to wipe out your savings on a house, especially because you have other needs, future and immediate, you’ll need to cover. You should also have an emergency fund you can pull from if you experience other surprise expenses or situations, house-related or not. Consider all the financial, personal, and emotional factors. If the answer’s no, now might not be the right time for you, or maybe you’re not interested in the lifestyle. However, if everything is falling into place and you’re saying yes, give your realtor a call. 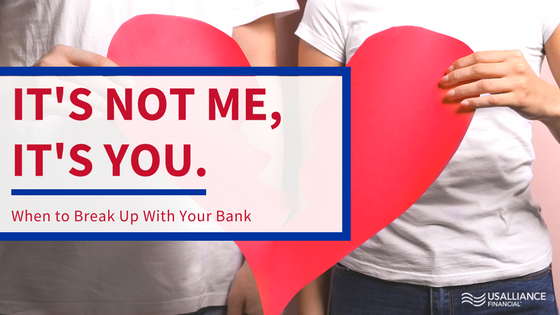 And give us a call too, because we’re ready to help you move in with a mortgage.